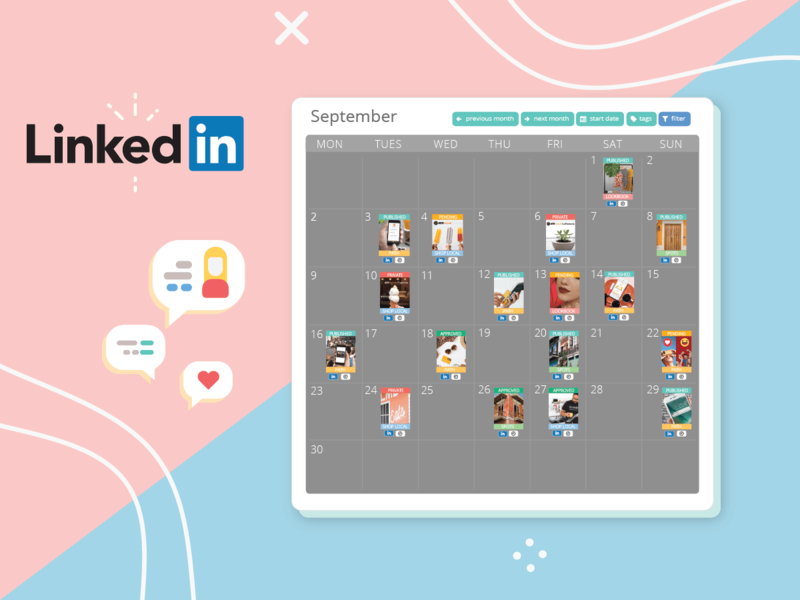 LinkedIn, the world’s largest social network for working professionals is now connected to Sharelov! 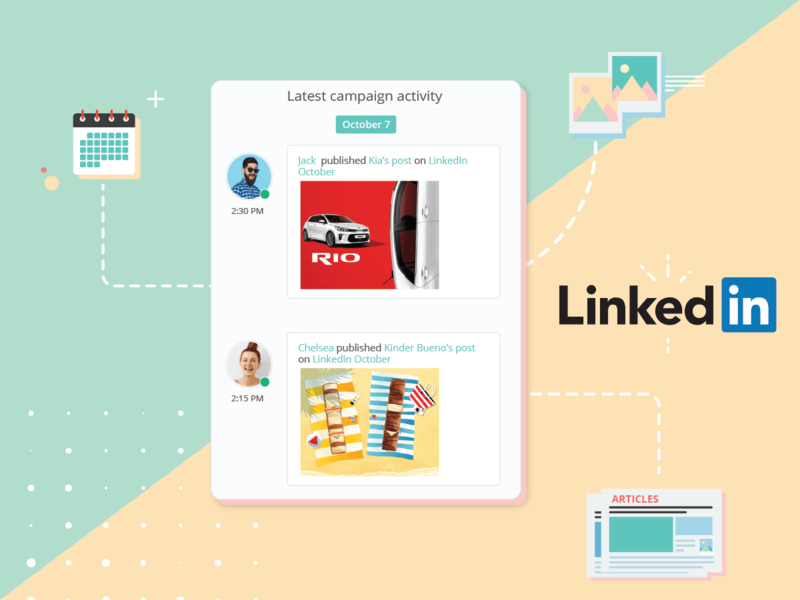 You can now create and publish all your LinkedIn campaigns from Sharelov. LinkedIn is all about networking. 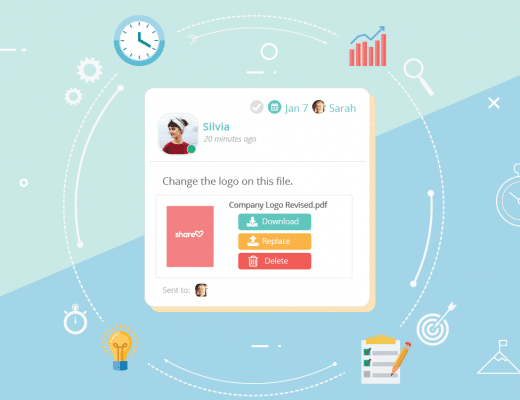 So what better way to collaborate with your teammates and clients than on your LinkedIn campaigns with Sharelov? It’s a natural fit! 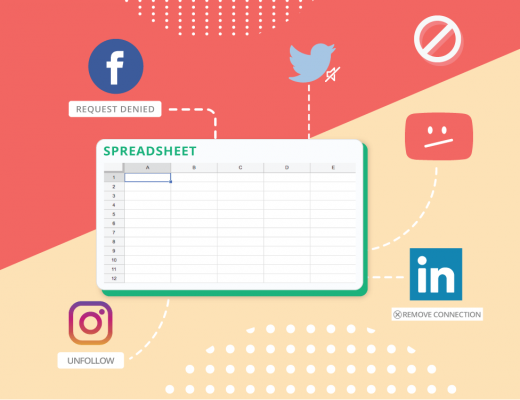 With Sharelov, you can easily collaborate with your teammates on articles and status posts, and publish them directly to all the company pages you manage on LinkedIn. Why even stress it, really? 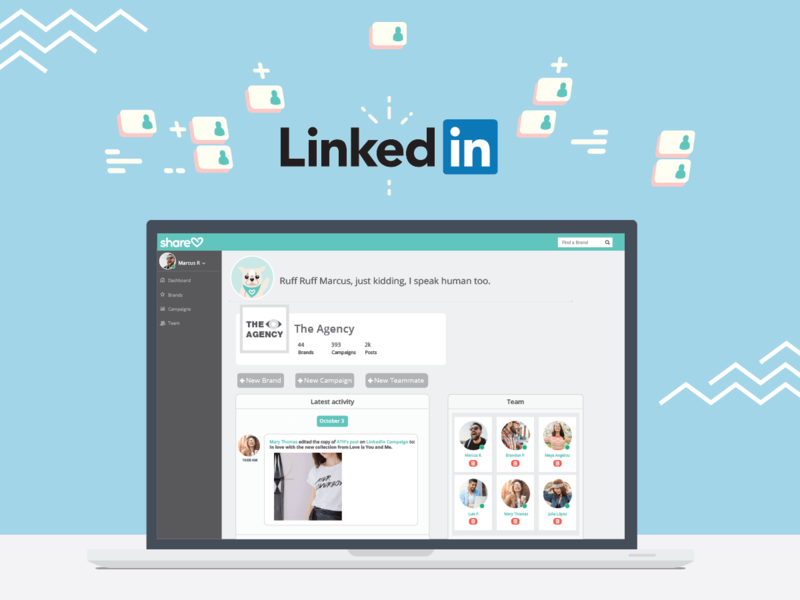 Our collaboration features make developing and managing multiple LinkedIn campaigns a breeze. 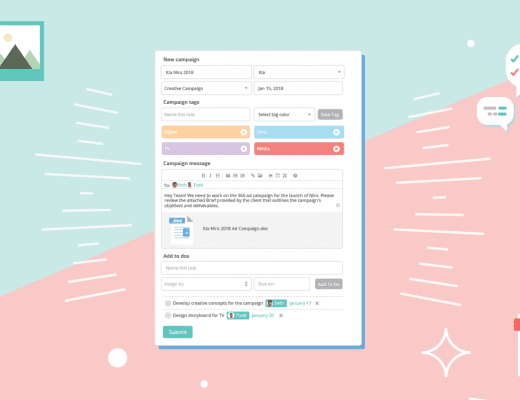 Teammates can put together a content calendar, tag posts to design your content strategy, send feedback to request changes, and share the campaign with a client for approval. Staying connected is easy! 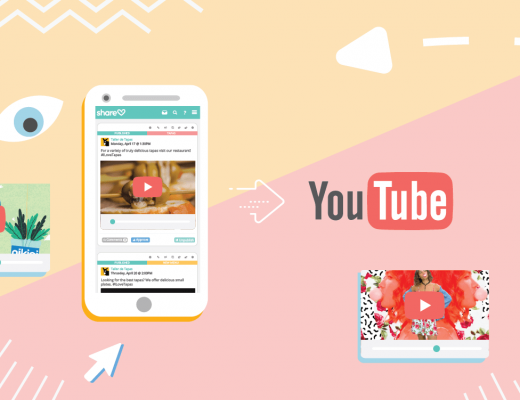 With Sharelov, everyone has access to the latest version of each post, bringing the concept of “staying on the same page” to a tee. And when your posts are approved, scheduling to LinkedIn is just one click away. So be sure to click! Now click the “Social Network” button and select “New Social Network”. Locate the “LinkedIn” option and select the desired brand you wish to add the LinkedIn company page. Almost done! Click “Allow” to authorize Sharelov to publish to LinkedIn on your behalf. Click “Add Profile” to finalize the connection and you’re ready to go! Repeat these steps if you need to add additional LinkedIn profiles.